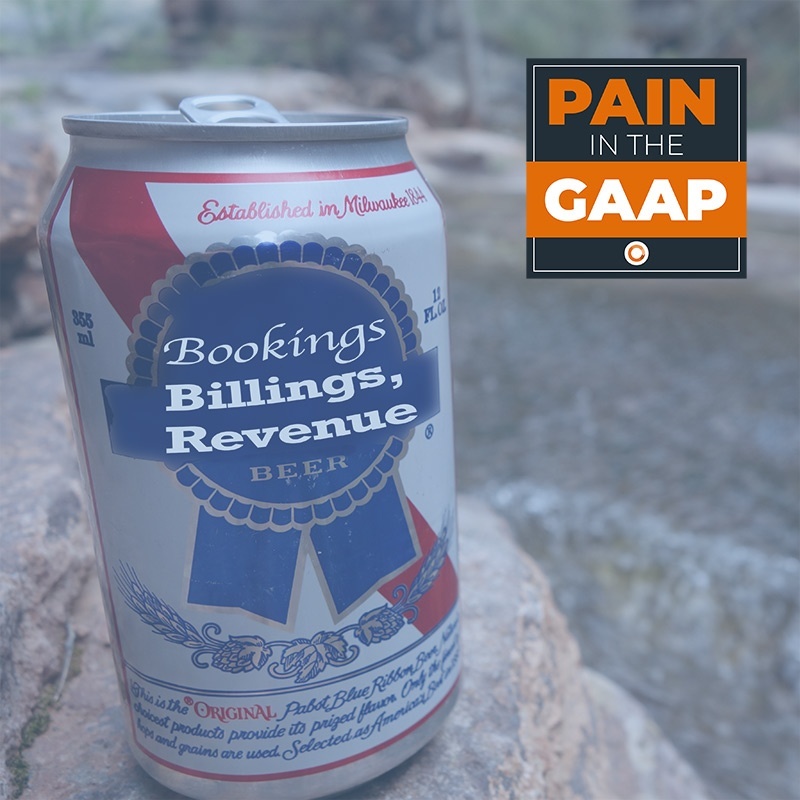 In this episode of Pain in the GAAP, we dive into MRR, or monthly recurring revenue — a metric critical to SaaS businesses that can be a little tricky if you deal with real customers and not just spreadsheets. 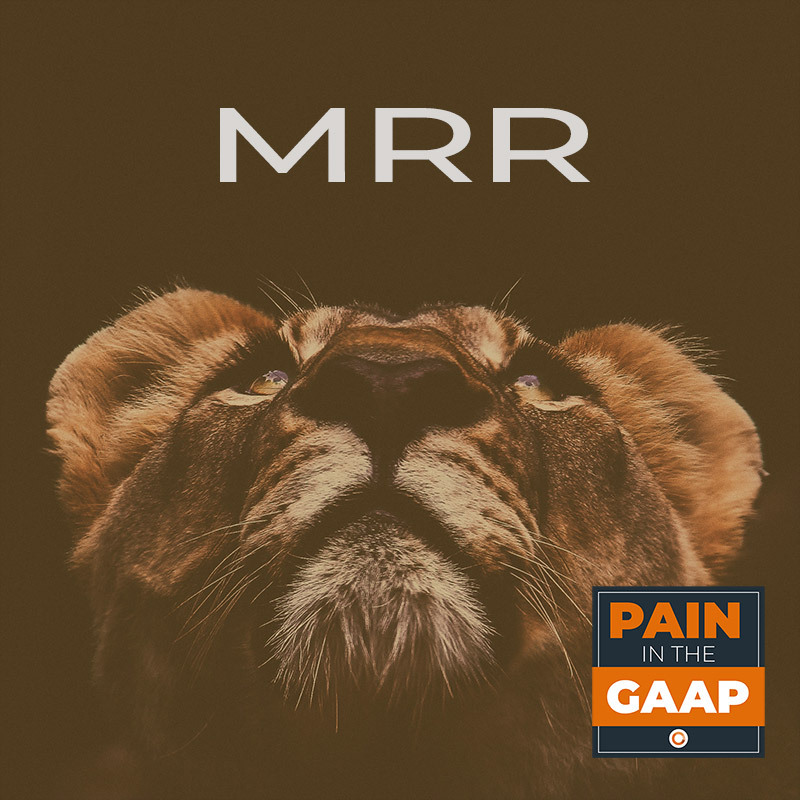 We talk about how MRR is a useful metric for businesses to understand their future prospects as well as provide a business’ board and investors information to determine valuations. 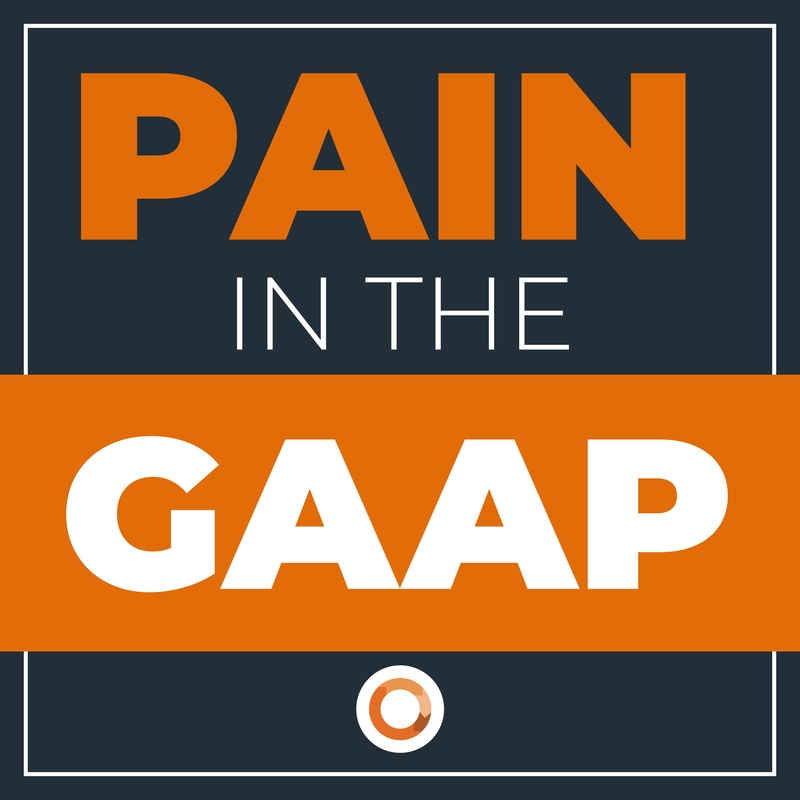 We invite you to listen to our new Pain in the GAAP podcast. 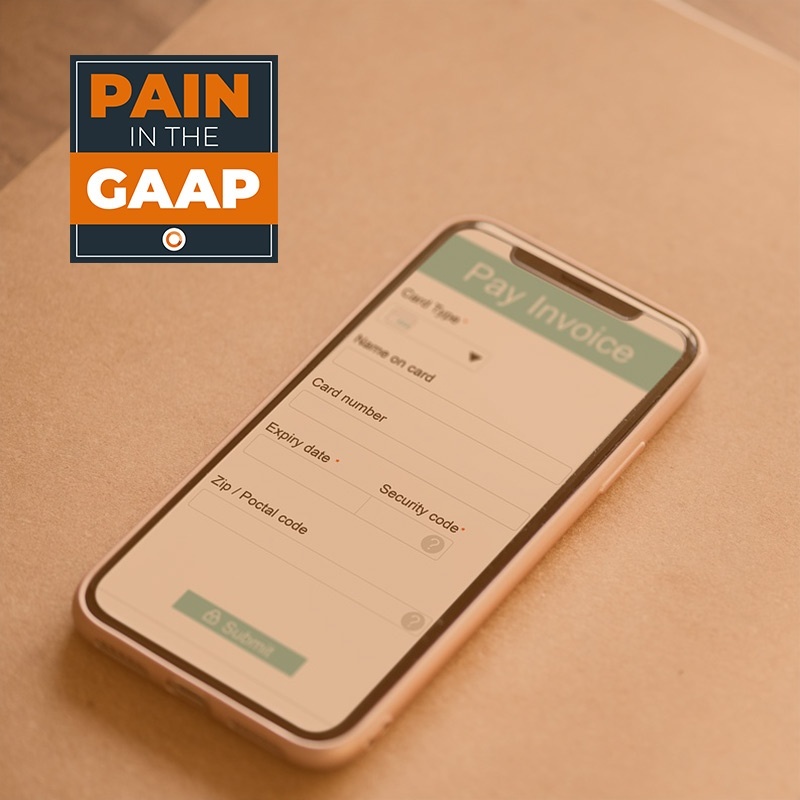 Each month we’ll spend 5-10 minutes covering a new topic we wished we knew when building finance and operations teams at growing companies. 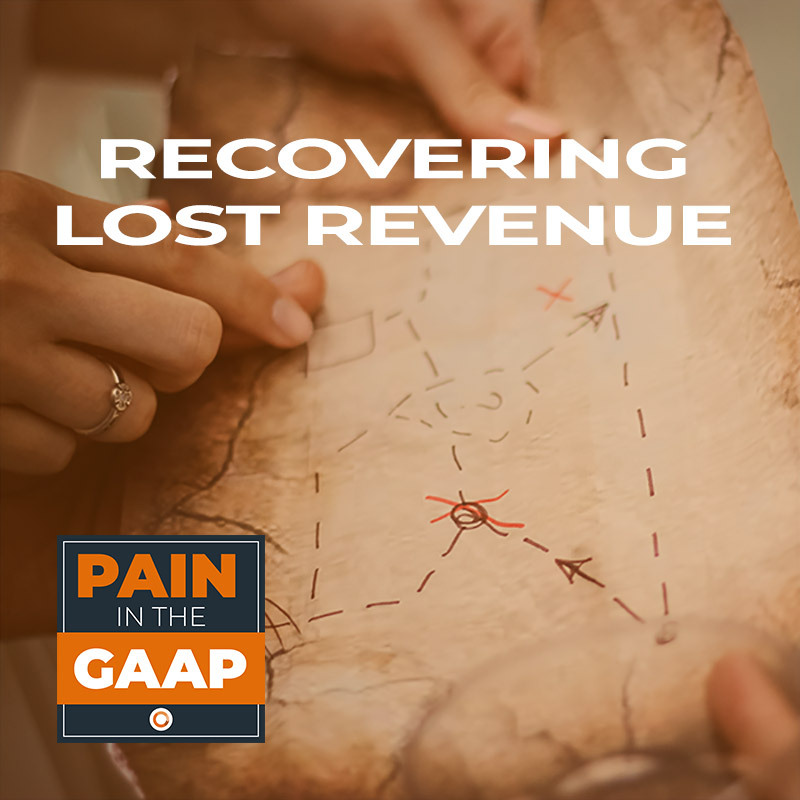 We'll discuss various finance and accounting topics, such as rev rec, A/R, A/P, FP&A, monthly closing, Excel tips, and other general topics.